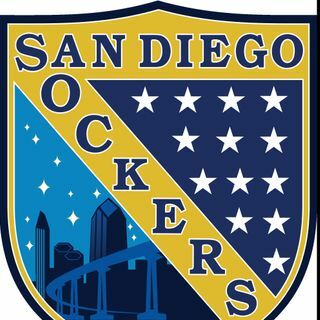 The official 14-time San Diego Sockers podcasts. The latest news on the 14-Time Champion San Diego Sockers. The latest news and information about your 14-Time champion San Diego Sockers! In the debut episode of Sockers Overtime, hosts Craig Elsten and Nate Abaurrea recap a busy and eventful offseason for the Major Arena Soccer League, and the San Diego Sockers in particular. The guys break down the blockbuster Chris Toth-Leonardo De Oliveira trade, then welcome on ... See More Director of Player Personnel Chiky Luna to detail the offseason's comings and goings. Veteran goalkeeper Boris Pardo is this week's player guest, preparing for a full-time season in the net for San Diego. Craig and Nate discuss the Sockers' preseason 5-3 win over the Dallas Sidekicks.